The Police Service Commission (PSC) has approved the redeployment of four Commissioners of Police for effective and efficient policing. 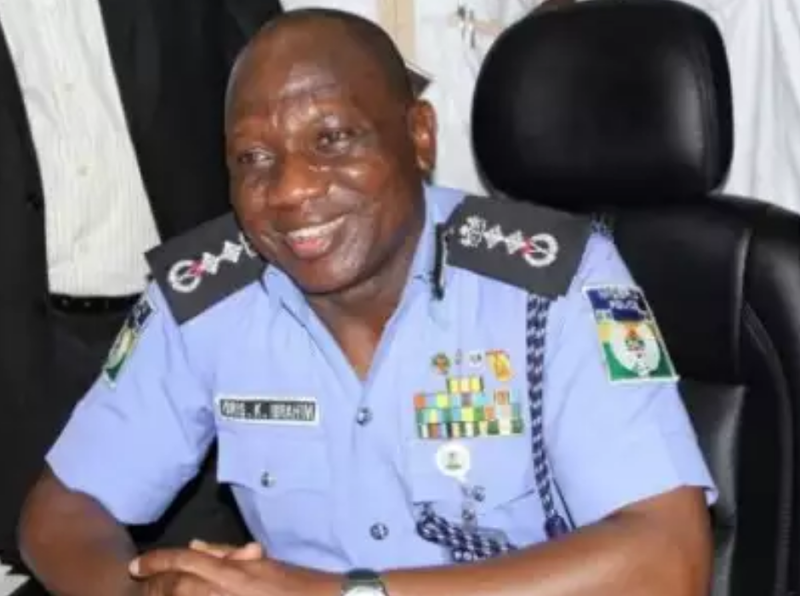 The affected officers are: Johnson Kokumo, the Commissioner of Police, Armament, is now in charge of the Edo Command; David Akinremi, the Commissioner of Police and Deputy Force Secretary, is now in charge of the Taraba Command. Others are: Garba Umar, redeployed from Bayelsa Command to Anambra Command and Lawan Ado, Commissioner of Police, General Investigation, FCIID, is now to head the Kwara Command. The Head, Press and Public Relations of the commission, Mr Ikechukwu Ani, made this disclosure in a statement on Wednesday in Abuja. Ani said the postings had been communicated to the Inspector-General of Police for implementation. He said that the Chairman of the commission, Mr Mike Okiro, had urged the affected officers to rededicate themselves to the service of the nation. “He directed them to quickly settle down and face squarely the peculiar challenges of their respective sate commands,“he said.